The Airflex Feeding Bottle has a built-in Airflex valve that works with your baby’s natural feeding rhythm to promote healthy, active feeding. Your baby controls milk flow more like breastfeeding, which can help reduce overeating and spit-up. 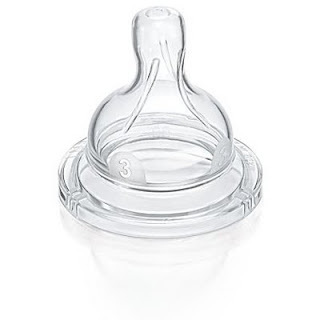 Naturally shaped teat promotes proper latch-on and makes it easier to combine breast and bottle. 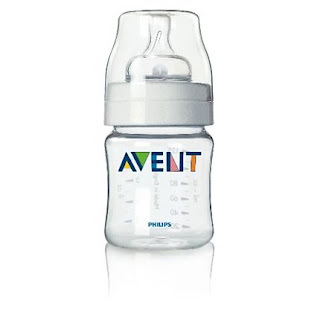 A clinical study demonstrated that at two weeks of age, babies fed with the Philips AVENT Bottle experienced less colic than babies fed with a conventional bottle. Because the Airflex valve is built into the teat, there are less parts for you to assemble and clean, making the Philips AVENT Airflex Feeding Bottle ultra hygienic and simple to use. 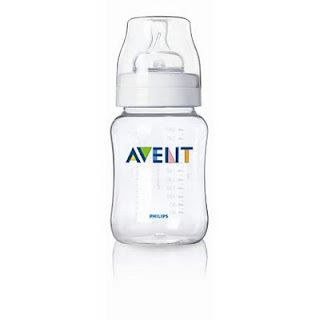 The secret is the patented non-spill, easy-sip Philips AVENT Magic Valve found only in the Philips AVENT Magic Cup. While drinking, the valve flexes open for air to flow in, allowing a continuous flow of liquid out. That means less suction is needed, making drinking from the Magic Cup easy for babies and toddlers. So easy in fact, that you can introduce cup feeding, using the Magic Cup, months earlier than other non-spill cups. When not in use, the Magic Valve closes so no messy spills occur. 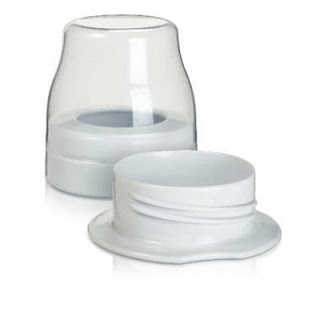 The cups are easy to assemble and take apart and are dishwasher safe. Ideal for travel. 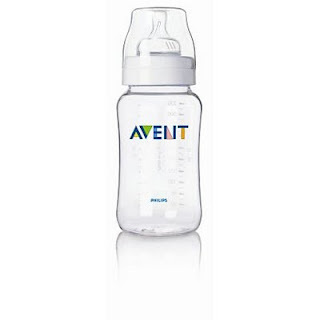 Extremely useful to keep AVENT Teats sterile until you need them to feed your baby.